Was Matthew Phelps's wife's murder just a bad dream? Home Scandal and Gossip Was Matthew Phelps’s wife’s murder just a bad dream? Was Matthew Phelps’s wife’s murder just a bad dream? Matthew Phelps blames the murder of his wife the result of too much cold medicine which turned into a bad dream. Is cold medicine to blame for one murder? 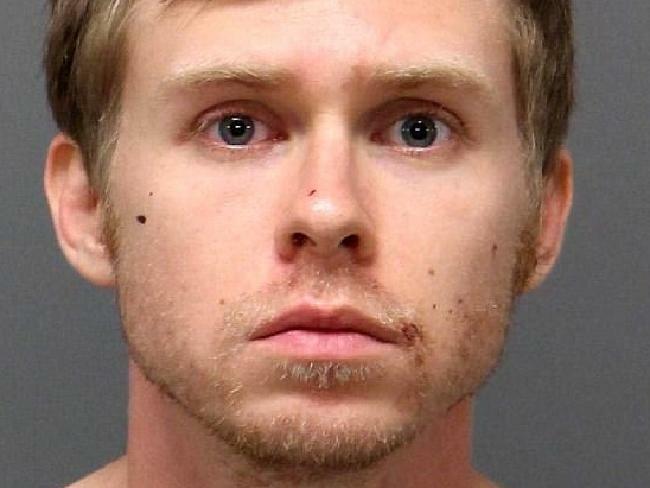 Matthew James Phelps a 29 year old Raleigh, North Carolina husband and aspiring preacher has blamed his wife’s murder the result of a bad dream he had. Lauren Ashley-Nicole Laura Hugelmaier Phelp’s death comes as the sleeping woman was allegedly stabbed to death at the hands of her husband. 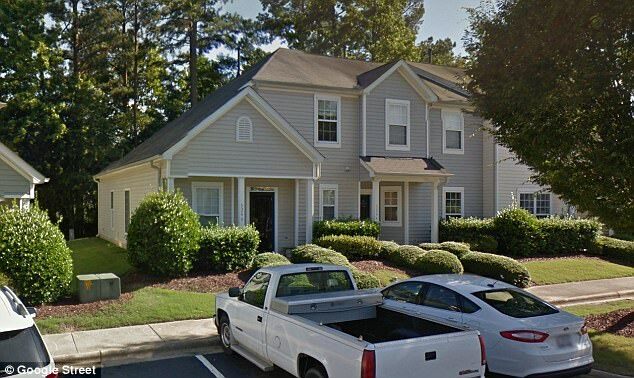 A claim the husband has repudiated, telling a Wake County, Raleigh court, Tuesday afternoon that he believes cough medication he was on led to the 28 year old wife being stabbed multiple times. Upon ‘waking’ to find himself drenched in his wife’s blood, a report via ABC 13 told of Phelps calling 911 to say he’d fallen asleep after taking too much cold medicine and ‘may have accidentally’ killed his wife in his sleep. ‘I think I killed my…,’ Phelps said to the operator, according to the outlet. ‘What do you mean by that? What happened?’ the dispatcher asked. ‘I had a dream and then I turned on the lights and she’s dead on the floor … I have blood all over me and there’s a bloody knife on the bed. I think I did it. I can’t believe this,’ Phelps told the dispatcher. Raleigh police charged Phelps with murder on Friday shortly after he made the emergency call. The man’s wife was found dead from multiple stab wounds. ‘I had a dream and then I turned on the lights and she’s dead on the floor,’ Phelps can be heard saying on the call. ‘How? How?’ the dispatcher asked. During the seven minute call, a sobbing Phelps went on to say his wife didn’t deserve what happened. ‘She’s not moving at all. Oh my God. She didn’t deserve this,’ Phelps said. Pictured, Matthew Phelps and the man’s wife, Lauren Hugelmaier. Of note, Phelps and his wife, Lauren Phelps, whose maiden name was Hugelmaier had been married since last year. An active member of her church where she taught Sunday school, Lauren Hugelmaier was known for her love of children. 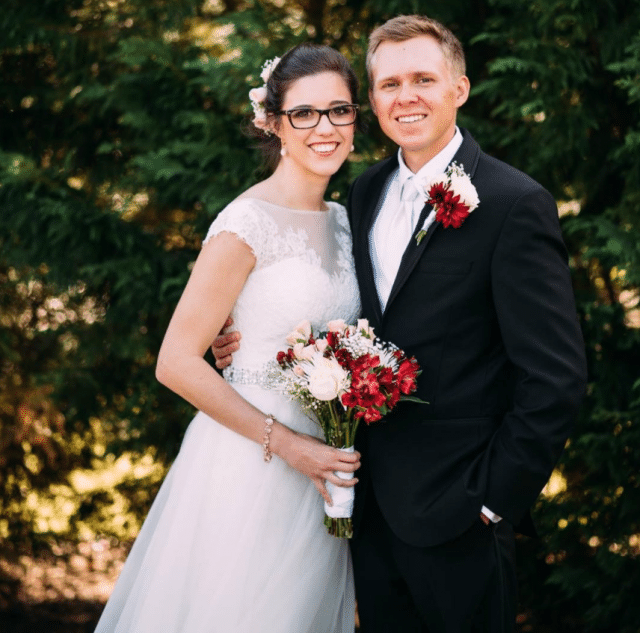 Lauren’s husband had been studying to be a pastor. 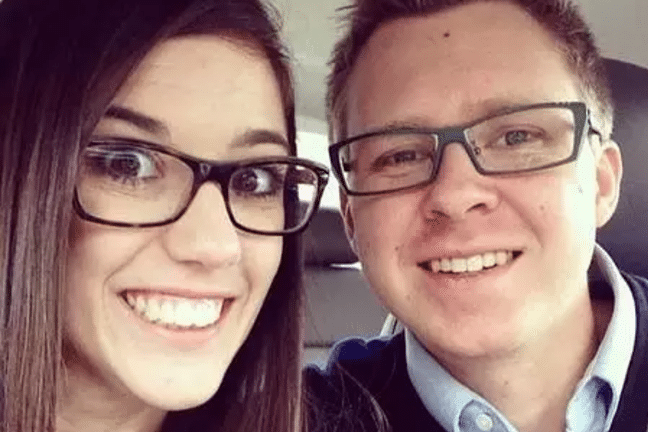 According to their wedding page, the couple went to middle school together and reconnected years later thanks to Instagram. They started dating around 2014 and married in November 2016. Pictured, Raleigh, North Carolina husband, Matthew Phelps who blamed his wife’s murder on his excess consumption of cold medicine, Coricidin. Police bookings. Did coricidin cause Matthew Phelps to kill? Responding to Lauren’s murder, the makers of Coricidin told ABC there’s no evidence to suggest the drug was associated with violent behavior. Police believe the woman’s death was not a random act and Phelps is being held without bond. It wasn’t immediately understood if there had been prior incidents of domestic violence at the couple’s home. Phelps did not have a criminal record, state records show. If convicted, Phelps who has yet to formally enter a plea could receive the death penalty or life without the possibility of parole. Phelps is next remanded to appear in court on September 25. Pictured the family home that Matthew Phelps and Lauren Phelps shared and from where the husband called 911 early Friday morning to say he’d murdered his wife.